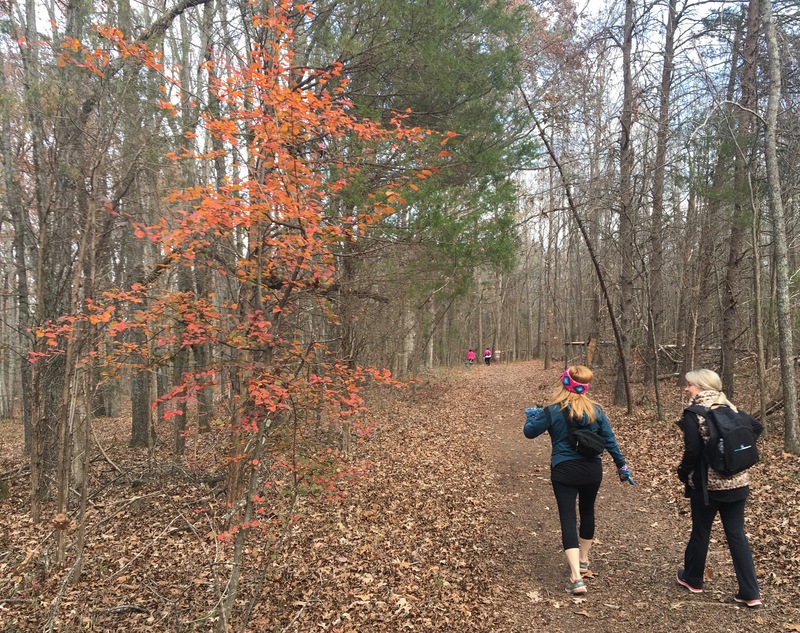 Your weekend: Embrace the cold - GetGoing NC! Saturday, you’ll get the chance to experience just that. 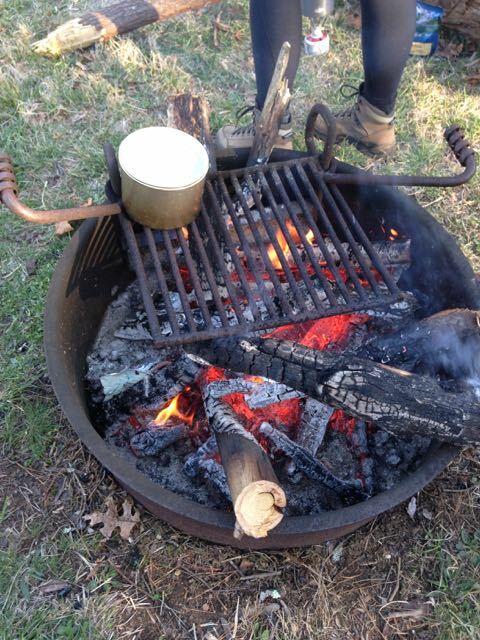 Help wrap up North Carolina State Parks’ 100 Year Anniversary with Goose Creek State Park’s campfire cooking program. Some of the most essential skills to survival are building a fire and using that fire to cook food, which is the aim of the program. Logistics: Campfire Cooking, Saturday, 4 p.m.,Goose Creek State Park, Washington. Find out more, here. Saturday Forecast: Rain early in the day, high of 69. Looking ahead: Winter Birding, Dec. 23, 11 a.m., Hammocks Beach State Park, Swansboro. More info, here. Tis’ the season for giving! Giving back gives a sense of gratitude, a feeling of being a part of something, of having purpose. Feeling a little stressed? Let the pressures of this season fall to the Earth with every step, and take a breath. Join our GetHiking! 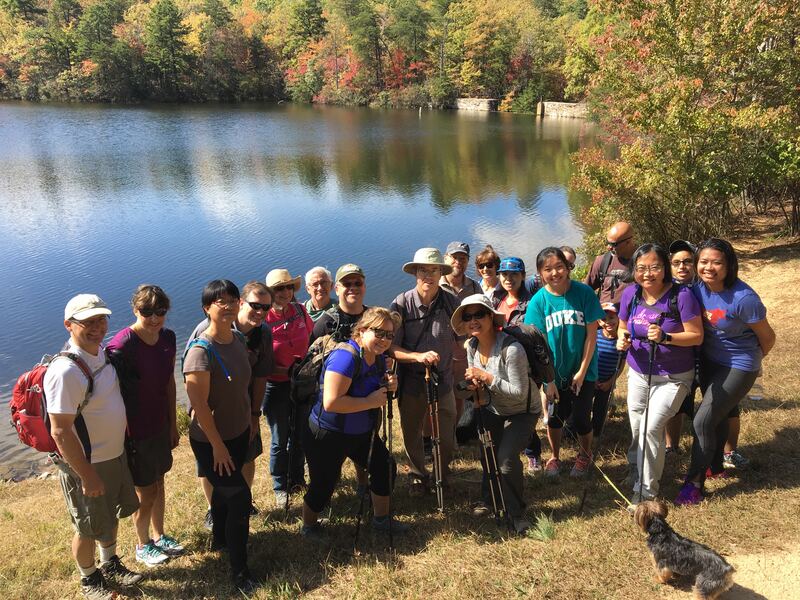 Triad group for for a Gratitude Walk at Hagan Stone Park near Greensboro, and finish feeling refreshed with a positive outlook. Come out feeling taller than the trees! Hagan Stone has a reputation for being all things to all people. 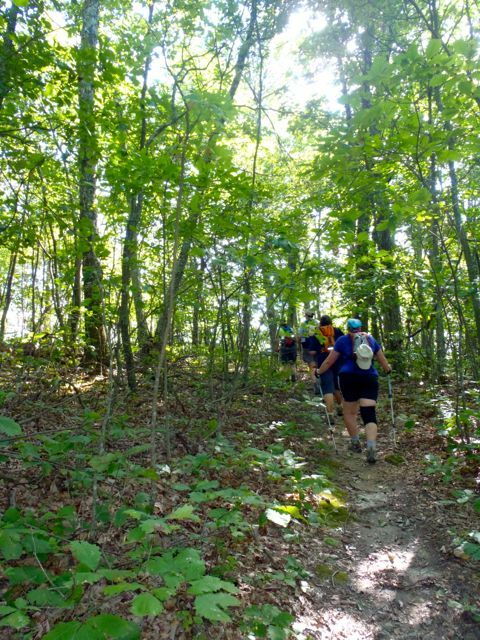 You’ll get to see so much of what this park has to offer – from playgrounds and camping to fishing and general natural beauty on this hike that piggybacks on one of the most popular high school and college cross-country courses in the region. Logistics: GetHiking! 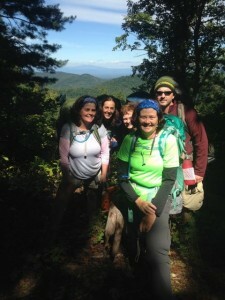 Triad Gratitude Hike at Hagan-Stone Park, Pleasant Garden. Sunday, 1:30 p.m., 3 miles. More info, here. Sunday forecast: Bright skies and a high of 56. Looking ahead: Forrest Bathing/ Nature Hike, Dec. 28, 2 p.m., Occoneechee Mountain State Natural Area, Hillsborough. Find out more, here. With temperatures dropping we finally get some exercise in one of our favorite ways, skiing the slopes. With the most slopes open and almost all of their lifts running we recommend you find your way to Appalachian Ski Mountain! App has nine of 11 slopes open. Current conditions are nice with the weekend getting a little bit more sludgy but still skiable none-the-less. For a sense of how winter magically happens in the Southeast, check out this video of 24 hours of snowmaking at Wisp Resort in Maryland. 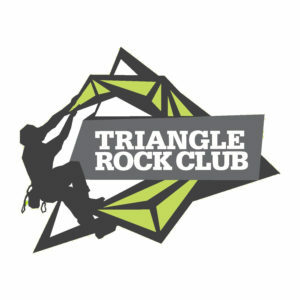 Logistics: Appalachian Ski Mountain, Blowing Rock. Open 9 a.m. to Midnight. Find out more, here. Learn what other slopes are open in the region at SkiSoutheast.com. Weekend forecast: Cloudy with a chance of rain Saturday and Sunday, with highs near 50. Looking ahead: Christmas Day Photo Scavenger Hunt, Grandfather Mountain State Park, Banner Elk. Dec. 25, 3 p.m. More info, here.